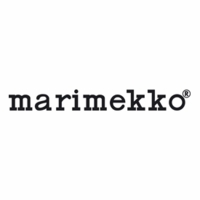 More about Marimekko Unikko Red Dessert Bowl The Marimekko Unikko Dessert Bowl is just right for individual servings of cobblers or frozen yogurt, as well as snacks or small sides. 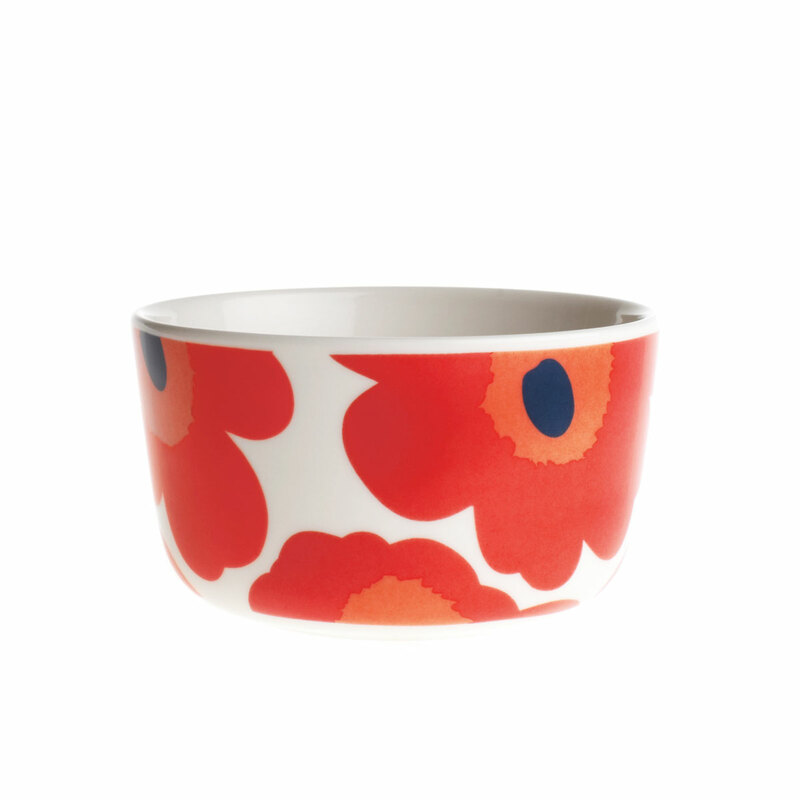 You and your guests can enjoy old favorites or bold new recipes in this petite bowl wrapped in Maija Isola's Unikko: the favorite poppy for over 50 years, refreshed and in a bold colorway. This is for my granddaughter's room to go with her Marimekko bedding. Love the pattern and love the style. I adore Marimekko designs. Great for deserts and smaller portions.